If you are looking for the #letslearn linky I’m afraid that I have decided to stop running it, it just hasn’t take off in the way that I wanted it to and so I am no longer going to be hosting it. A big thanks to everyone who has previously linked-up and for those who have supported us each week. 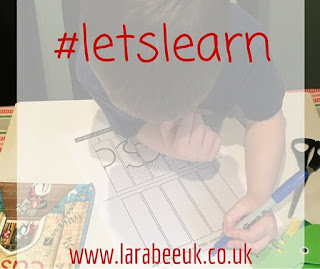 I will still have an educational/learning post each Friday and I will be using #letslearn on social media. I’ll also be continuing to build the pinterest board so if you fancy a re-pin, re-tweet, share or repost make sure that you use the hashtag and tag me in.